Archery GB’s strategic plan identifies the need to retain more people in the sport, for longer, by supporting and developing clubs, competition and coaching opportunities to improve people’s experiences in archery. Many lapsed members also have a high interest in returning and our aim is to make the experience as enjoyable, progressive and achieving as possible, so they are more likely to continue to participate in archery for longer. We are looking for volunteers to support us in understanding and developing our knowledge and actions in relation to a number different groups. Key focus of a Special Interest Group Member: To provide expertise to help shape the formation of an action plan to deliver targeted activities, change perceptions and behaviours and enhance the customer experience for the identified target group. To provide expertise to help shape the formation of an action and communication plan for the identified priority group, identifying timescales and resource requirements. To be involved in developing insight led activities, specific to the identified priority group, in order to enhance members customer experience and improve membership retention rates. 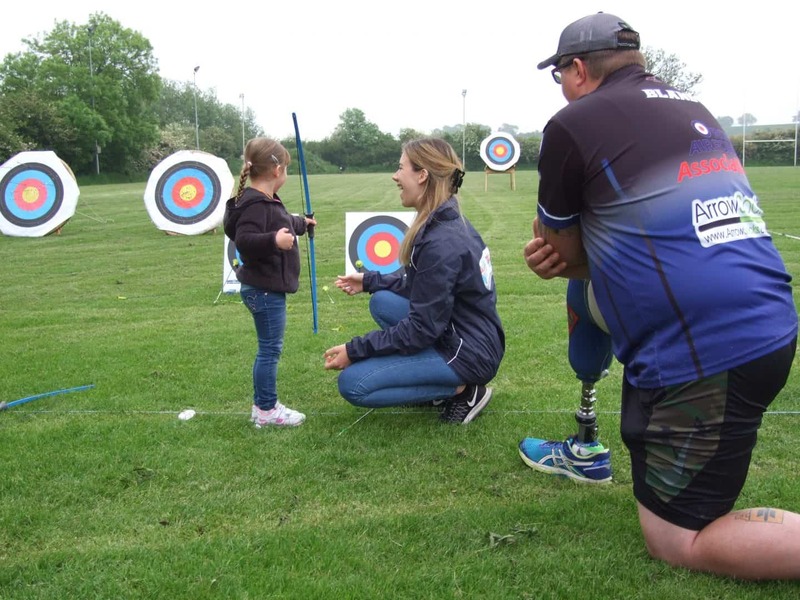 To check and challenge the thinking, behaviours, activities and documentation relating to Archery GB programmes, ensuring they are fit for purpose for the identified priority group. To support pilot programmes and the implementation of action plans. To review impact and continue to refine action and communication plans to help drive improvement. Passionate about archery and improving opportunities and the experience of the identified priority group. Respectful of others and open to the collaboration and connecting of differing ideas and actions. Experienced in developing the sport and working with participants from the identified priority group. Trustworthy with high levels of personal and professional integrity and impartiality. Have an ability to remain positive but focused under challenge, change and uncertainty. A champion for progress and the development of archery. To apply, please complete the expression of interest form, available below. You may answer the questions either by sending a self-filmed video message or by writing your answers in the boxes provided.